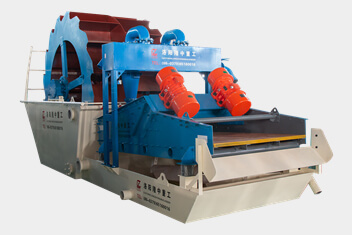 Cone Crusher is a common, high efficiency, advanced technology crusher machinery in crushing line of industry. It is popularity in market by unique performance, which is widely used in mining, metallurgical industry, construction site, chemical industry and other industries. Con crusher can break hard and medium-hard ore and rock. With the development of sand processing technology and improving of requirements about cost, Cone Crusher will play an important role in crushing and grinding in mining enterprise. Cone Crusher is very important in saving energy and optimize index due to large crushing rate, high working rate and low energy consumption. Cone Crusher is high efficiency, easy operation, many types, multifarious specifications and wide application. 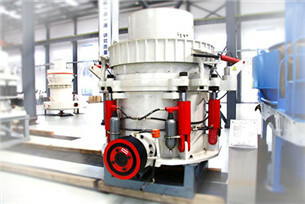 Cone Crusher is low emission and strong power. The structure of main engine is more advanced, steady and low wearing. 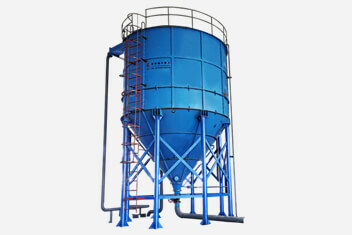 Cone Crusher has special lubrication and sealing ways to prolong using life. Cone Crusher cleans and protects inside by hydraulic. The degree of automation is very high.